Did you know? According to VicRoads, an average of 33,000 Victorians were involved in car accidents each year. Luckily the majority of these accidents either result in no injury, or relatively minor injuries such as bruises or whiplash. And we have modern car design to thank for that! Automotive engineers have made leaps and bounds in the previous decades. Today’s cars are considerably safer than your parents’ old Holden, for example. And one brand that’s leading the charge is Mercedes-Benz, with 5-star ANCAP ratings across the board. What makes your Mercedes-Benz safe? As a luxury brand, Mercedes is able to offer many advanced features you won’t find in other brands (or won’t find for a couple years, anyway). That’s in large part thanks to safety features like airbags, solid engineering, and of course, several active safety features. While self-driving cars are still a couple years away from hitting the market, the technology does exist today. And it’s being used as part of Mercedes-Benz Active Braking Assist. Using forward-facing radar, active brake systems measure the distance between your vehicle and the one in front of you. Of course, it’s important to note that Active Braking Assist is no substitute for maintaining a safe following distance! While this feature is slowly becoming more common, it was Mercedes-Benz that really brought the idea into the mainstream. Let’s face it: it can be hard to gauge what’s behind you using your mirrors alone. This is especially true if you drive a large car like a Mercedes-Benz GLS-Class. Pedestrians can appear behind you while reversing, or the family dog might decide that it wants to accompany you. Rear view cameras don’t just help you with reverse parking – they also give you a better idea of what’s behind you, and can help you avoid situations which may result in accident or injury. While not a standard Mercedes feature just yet, lane keeping assist is a feature that our Mercedes specialists in Melbourne are seeing pop up more and more. Similar to Active Braking Assist, Lane Keeping Assist uses advanced cameras and detection systems to track lane markers. Just like active braking systems, Lane Keep Assist detects when you’re veering off course, and will warn you if you’re veering out of your lane. In emergencies, it will even automatically adjust, keeping you in your lane. The brakes in your Mercedes-Benz do more than just stop your vehicle – they’re packed with safety features of their own. Say you suddenly let go of your accelerator – Adaptive Brake assumes that you’ve spotted a hazard, and automatically primes the brake, allowing you to come to a quicker stop. That isn’t the only way Adaptive Brake keeps you safe. When driving in wet conditions, it also periodically wipes your brake discs. This removes water build-up, keeping your brakes dry and improving braking power in wet conditions. Finally, when your Mercedes’ in-built gyroscope detects that you’re stopped on a slope, your vehicle will hold the brakes for you. Thanks to Hill-Start Assist lets you get started if you’re stopped on an incline – without the scary slide backwards. Click here to see each of these innovative braking systems in action. There’s a reason we call it the blind spot – for many drivers, it’s one of the most common stumbling blocks! To get around that, Mercedes-Benz offers Blind Spot Assist as standard for all vehicles. Similar to Active Brake Assist, Blind Spot Assist uses radar to track vehicles in your blind spot. It provides visual and audio warnings when a vehicle enters your blind spot, allowing you to make safer lane changes. 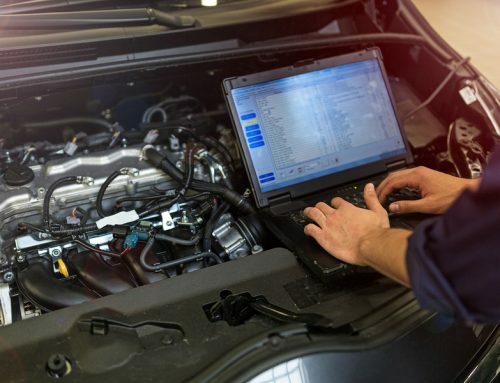 Why choose a Mercedes specialist in Melbourne? Simple: it’s one of the best ways to stay safe! 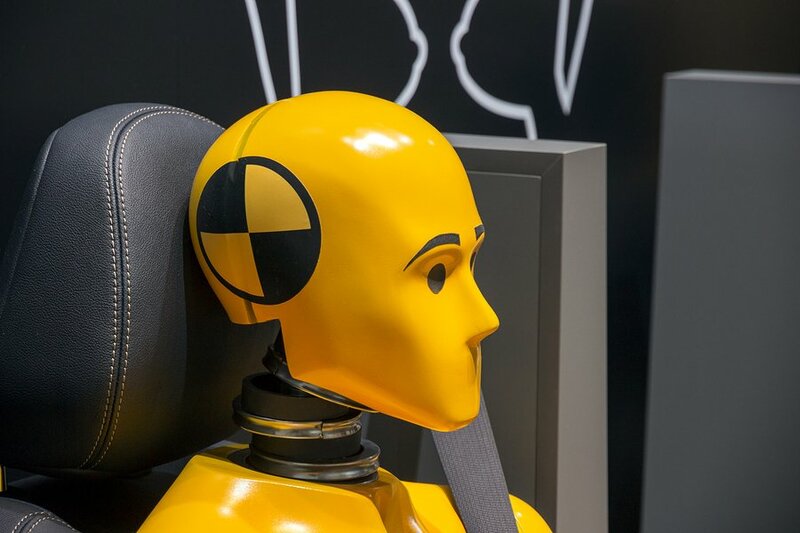 While safe driving is no doubt crucial to your safety, it’s just as important that your vehicle is in good order, and that each of these safety features is properly maintained. You can’t guarantee that you’ll get that kind of service from a general mechanic. 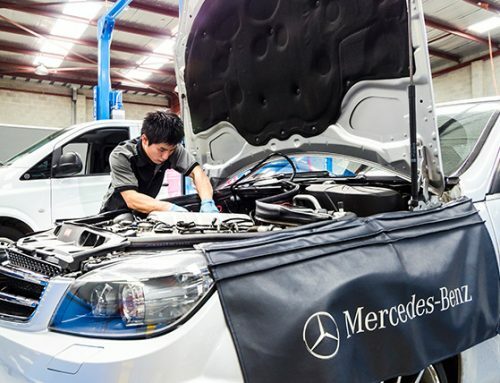 A dedicated Mercedes-Benz mechanic on the other hand? That’s a different story! 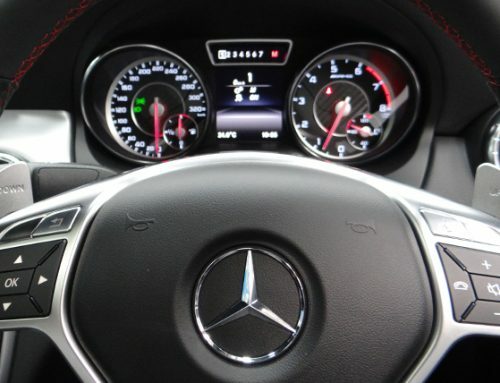 At Ammstar, our Mercedes specialists in Melbourne work solely on vehicles with the three-pointed star. When it comes to Mercedes-Benz, we’ve seen it all – we’re intimately familiar with all of the unique features you’ll find in your Mercedes. That also means that we’re uniquely positioned to fix these problems for you… and at a fraction of the cost you’d have to pay at a dealership!